Whether it’s for a long or short period of time, we are here to make your storage experience as easy as possible by offering a full range of products and services to meet your storage needs at an affordable price. Simply reserve a unit online or come by and see us today! A simple & secure storage experience. 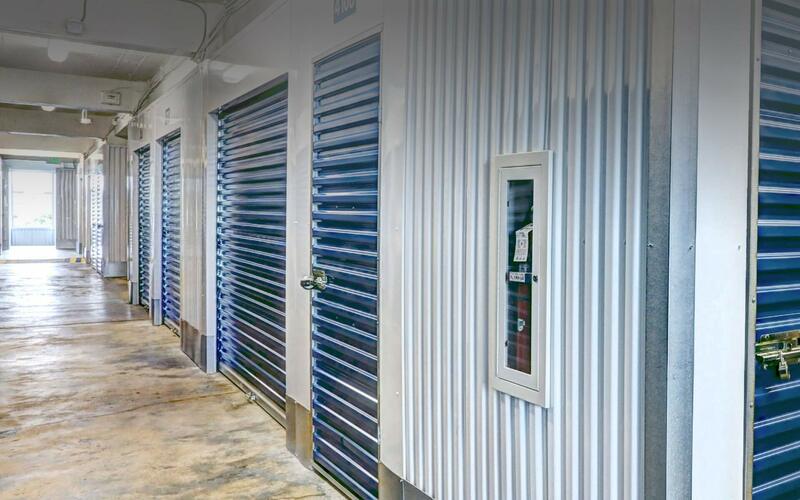 All Season Storage provides our customers with only the best at our Dickinson storage facilities including features and amenities like security cameras, keypad entry, indoor and outdoor lighting, drive-up unit access, climate controlled storage, and packing supplies on-site.